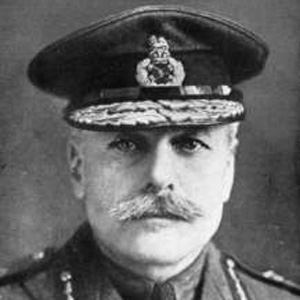 British military officer who commanded the British Expeditionary Force during World War I, and later became known as Butcher Haig. He studied Political Economy, French literature, and Ancient History at Oxford, when attending university was unusual for military officers. He was a celebrated war hero until the 1960s when people began criticizing his tactics, based on the 2 million British casualties accumulated under his command. He married in 1905 and had four children. He was a British war hero like Isaac Brock.